What if my employer/sponsor is planning on changing work locations? We often receive questions from clients who are currently on an H1B Visa – and his/her current employer/sponsor is considering moving his office to a different location. Often times, the H1B worker wants to know whether he/she can re-locate with the company under the current visa or whether a new application is need. Another more question we get is that when H1B employer wants his lawyer may want me to frequently work overseas, may I do this with an H1B? You ask great questions and I am glad you are seeking help from an immigration attorney in advance of just acting without finding out your options. Much of law is similar to preventative medicine and with careful planning, goals can often be accomplished. With that, let’s get started on your questions. The answer to the first question of whether an H1B Visa holder is permitted to move with their employer is yes. As always in law, there is a but. The general rule is an H1B visa holder must work at the location listed on their Labor Condition Application (LCA) (part of the initial H1B application process). If the employer wants you to work at a location other than the one listed with the LCA, the employer must notify the United States Citizenship and Immigration Service as well as file a new Labor Condition Application with the Department of Labor. 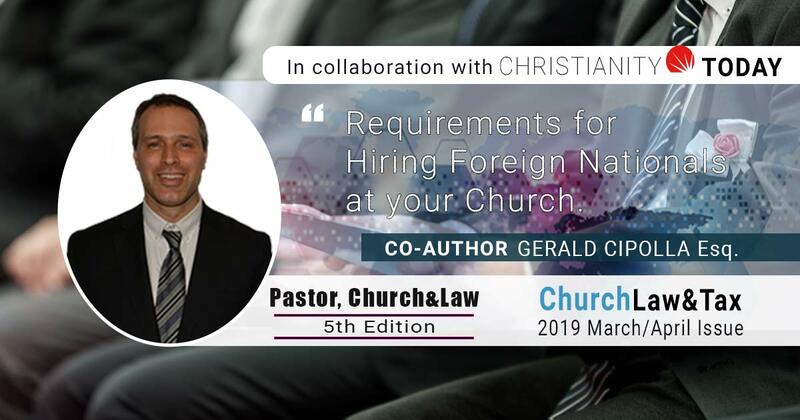 An exception to this would generally be if the new work place is within the area of intended employment listed on the Labor Condition Application, for example, an H1B employee’s job duties require substantial or constant travel. The second question of whether an employee can perform work for an employer overseas is it depends. For starters, there are no limits in the amount of time an H1B holder can spend outside of the United States while the H1B Visa is valid. If you are travelling within the scope of duties listed on your H1B Visa application, then the USCIS may be less suspicious in whether you are still working for the H1B employer. As mentioned above, you can travel outside of the United States for as long as your employer permits you without terminating your employment. However, if you are not travelling on business outside of the United States for an extended period keep in mind that it may raise questions with the USCIS as well as Customs Border Patrol when re-entering the US in whether you are still working for the H1B employer.